A midwife was assaulted three times by a group of 12 family members after a baby was stillborn on Sunday night, but this was not the first attack. Nurses at a Katlehong health centre have deserted it in protest after a midwife was attacked, allegedly by a group of community members at the weekend. This is one of many incidents where staff were attacked at Ramokonopi Community Health Centre in Katlehong in Ekurhuleni, east of Johannesburg. The workers, the majority of whom are affiliated to the Democratic Nursing Organisation of South Africa (Denosa), have boycotted the clinic in protest at continuous attacks against staff by irate residents and, sometimes, thugs. 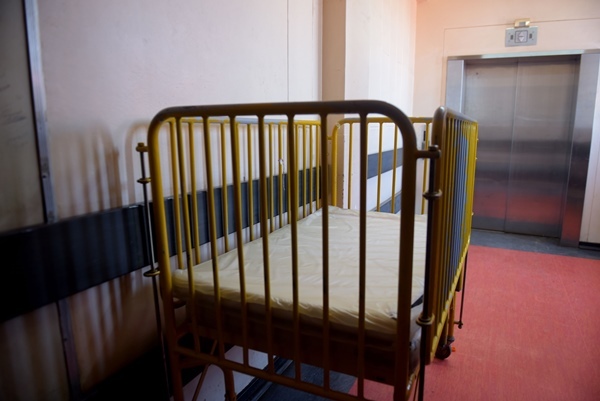 According to Denosa Ekurhuleni regional secretary Lebohang Khumalo, 12 members of a family entered the centre on Sunday night and started physically assaulting a midwife after a baby was stillborn. Apparently, they did not understand why their relative would bear a stillborn child and started fighting among themselves before they allegedly assaulted the midwife. “The police did their best to intervene, but the people left and then came back after the police were gone. They assaulted the midwife three times. On each occasion, the police came but, by then, the attackers had left. “We don’t understand why they attacked her because the midwife is highly experienced with 20 years in the job,” Khumalo said. She also blamed the security personnel at the centre for not assisting the staff member who was in trouble. Now, 61 Denosa members out of the 76 nurses at the centre have been withdrawn by the union. They were asked to report to other health facilities where the union believed they would be safe. Some had gone to the clinics at Goba, J Dumane, Khumalo and Phola Park to report for work. Khumalo said the union had withdrawn its members with immediate effect to exercise its right in terms of Chapter 2 of the National Health Act, which allowed the workers to work in a safe environment. Ekurhuleni district acting chief director Dr Zolela Ngcwabe confirmed the assault and said some staff members had requested time off due to being traumatised after witnessing the attack. “The staff is undergoing counselling and the affected nurse is currently on sick leave,” she said. She said they had hired a new security company with extra personnel.